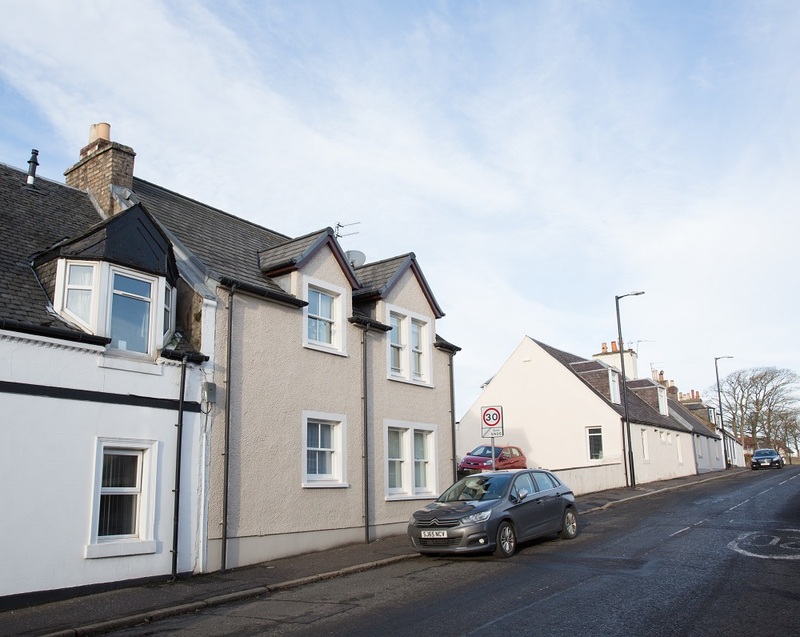 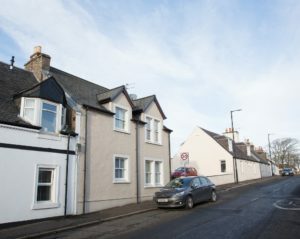 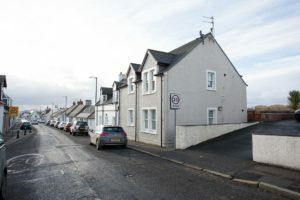 Main Street is located in the centre of Monkton close to the town of Prestwick. 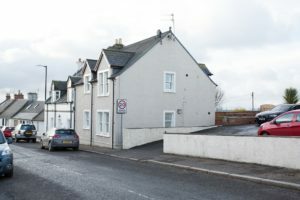 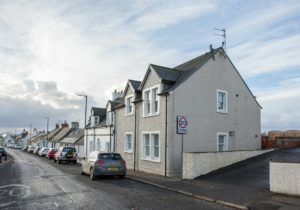 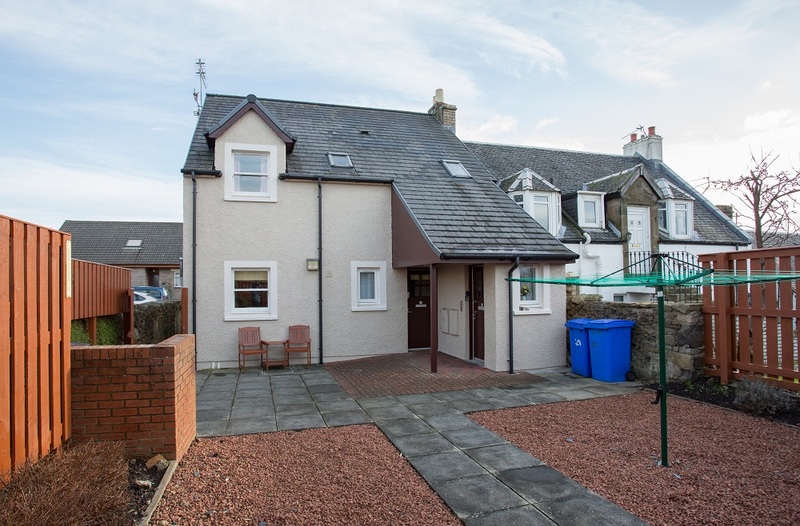 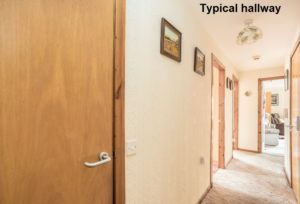 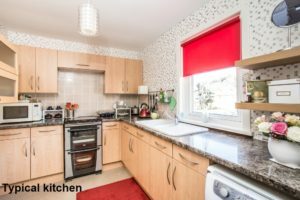 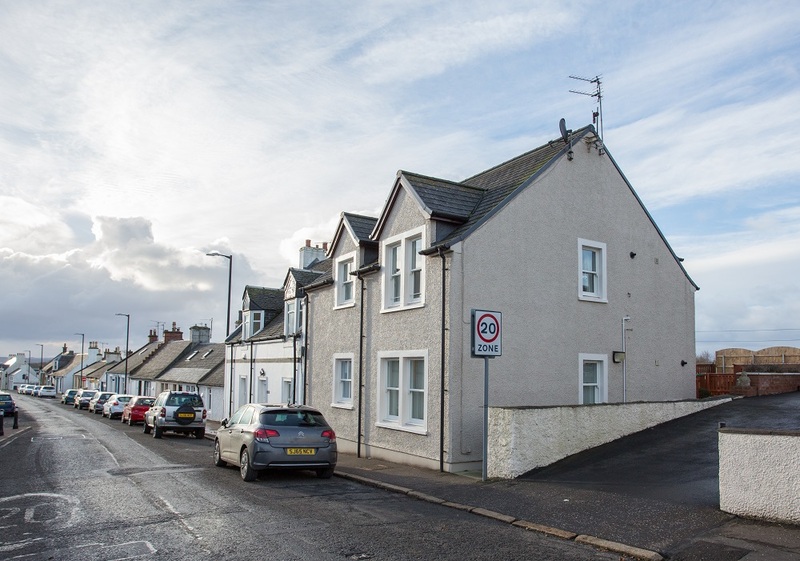 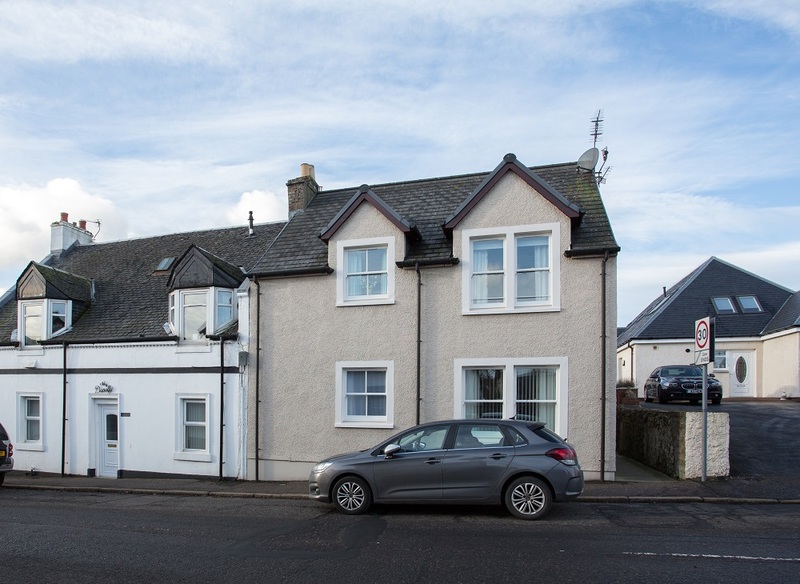 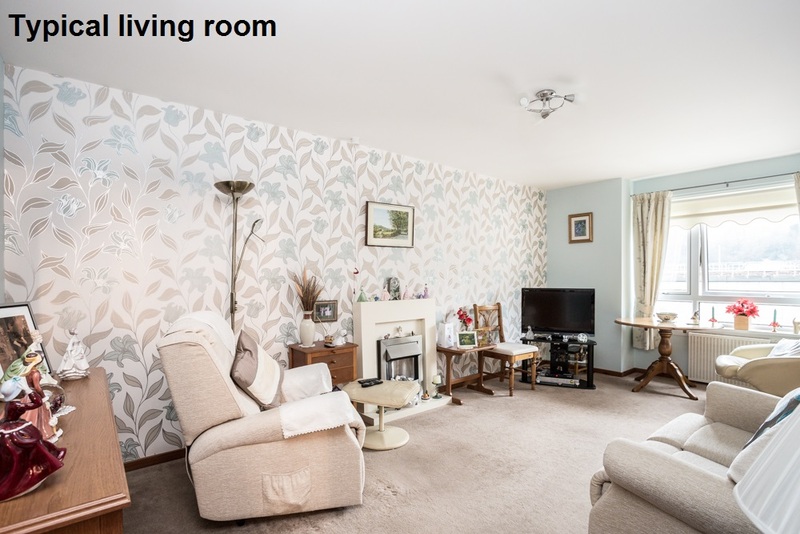 There is a full range of local amenities nearby as well as excellent public transport links by bus and by train from nearby Prestwick airport. There are two one-bedroom flats at the development. 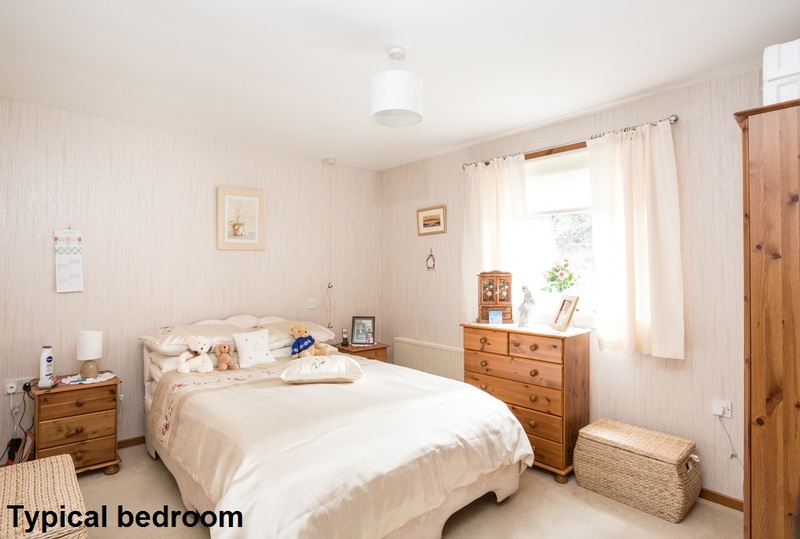 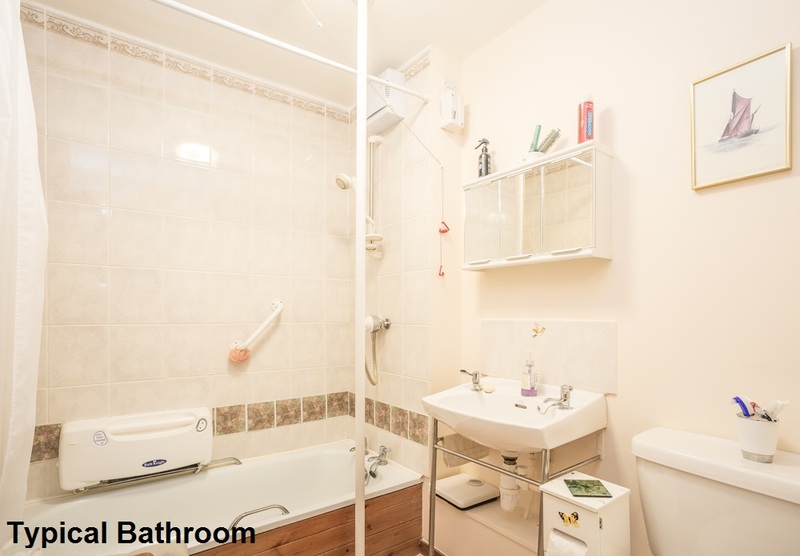 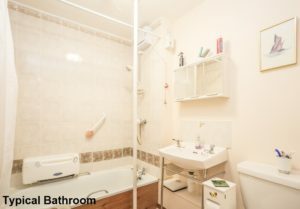 Both properties have full gas central heating with a radiator in every room.